Classic White Wood Venetian Blinds add class and grace to a room. The 50mm slats afford great control over the interior light levels. 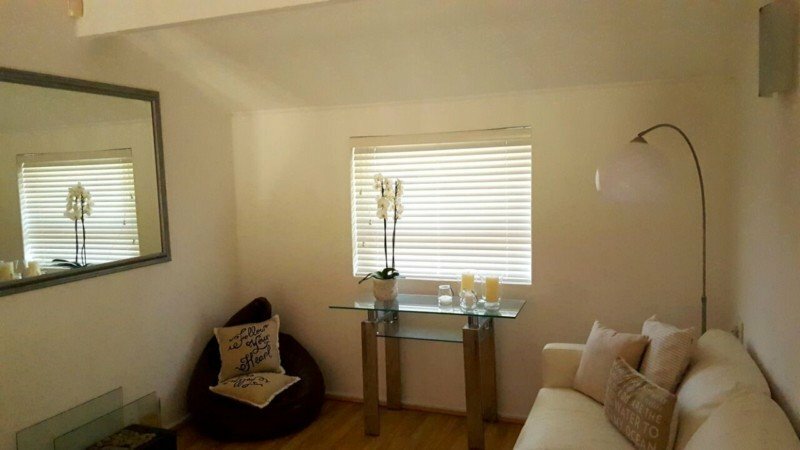 White blinds add a light and airy feeling to a room. The complete range of colours and texture means that there is a solution for your home or office. 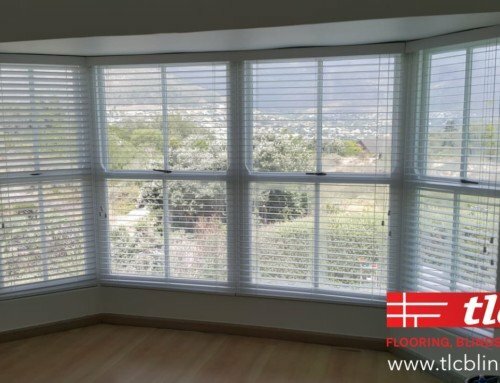 Choose your colour of preference and get a quote from TLC Blinds in Tokai, Cape Town. View our Wooden Venetian Blinds page for more info.